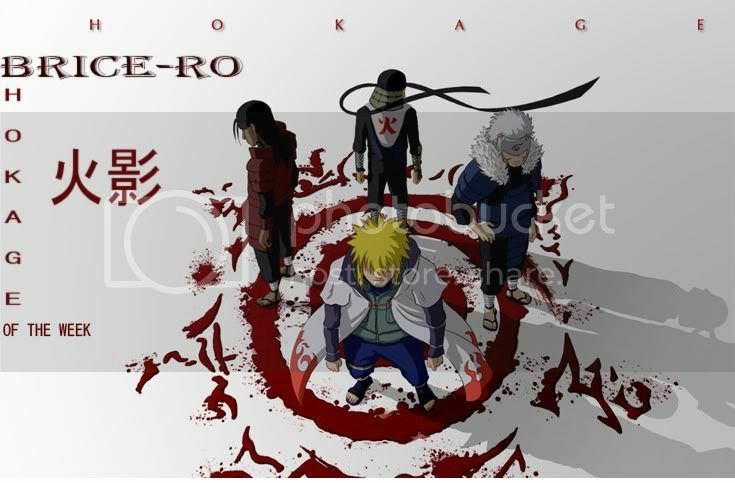 The Hokage (火影; Literally meaning "Fire Shadow") are the leaders of Konohagakure. They are generally the strongest in the village, although ideology and renown plays a large part in their being chosen for the position. Four shinobi and one kunoichi have gained this title so far, with another shinobi gaining the title of Candidate Hokage. Generally, the new Hokage is selected by the current Hokage upon their retirement, but if the old Hokage dies or is incapacitated before being able to do so, the Fire Daimyō will appoint a Hokage Candidate upon the recommendation of the Konoha council and the Fire Daimyō council. Afterwards, the candidate will need to be approved by the jōnin of the village to become officially Hokage. After being approved, they move into the Hokage Residence to live in and have their faces carved out in the monument behind it. If the former Hokage is still alive, they will generally keep helping out, making the transition easier and more stable. The Hokage carry their title for life, even after retiring from active duty. The Hokage's office is located in the administrative section of the Academy. 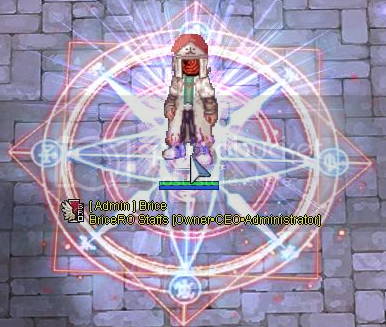 Every Saturday WOE the Guild Master of The Winning guild will get a Hokage Hat! and some Special Effects for a Boss like you.